Rooted in the economic argument that markets are what you get when supply meets demand, this standard definition of marketing is deeply engrained in the popular imagination. To address this problem, I dedicate every first marketing lecture to making chocolate bars. Place cocoa and butter in a processor and mix until they form a paste. Fill a pan about ¼ full with water. Then place the bowl on top of the water. Put the chocolate paste in the bowl and then heat until liquid. Put the mixture back in the processor and mix till smooth. Then warm the milk to room temperature. Add sugar, flour and milk and mix well. Pour the mixture into molds and place it in a fridge till they become hard. What do we experience when we turn the MBA classroom into a chocolate factory? Making chocolate bars requires a fair bit of effort on our part. 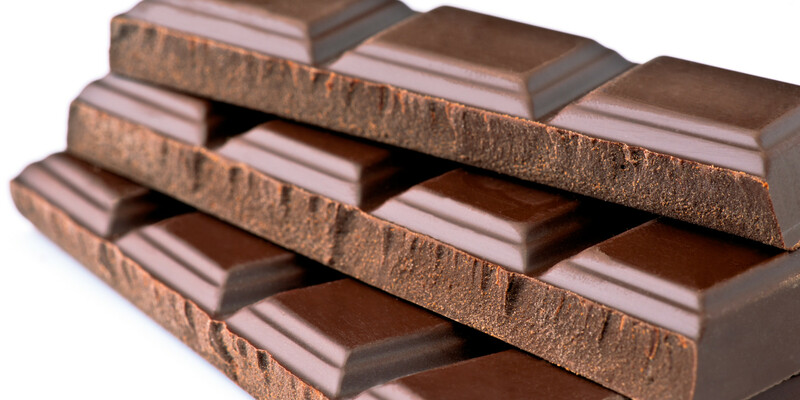 For instance, milk is creamy and cocoa is sweet but no creamy and sweet chocolate will appear unless we convince our ingredients to connect. And so we do things to them: we mix them, heat them up, press them into a form, and cool them down. Plus we need some tools to do this: bowls, pans, mixers, molds, fridges. So what's the true power of chocolate? This question guides the second part of the chocolate lecture. First, chocolate teaches us a lesson about connectedness. A simple piece of chocolate is actually an entry point into an entire network of people and things. It spans ingredients, continents, and biographies. It links logistical and supply chain networks to biological, ecological, and emotional concerns. It bridges sustainability and labour rights with expectations on romantic dates. It evokes midnight snacking rituals, obesity, and family togetherness. Second, chocolate sheds a different light on value. And third, chocolate gives us a better definition of what marketers actually do. Marketers do not merely communicate value. They assemble value by nurturing other peoples' and things' capacity to interact. Day after day and against a backdrop of constantly changing conditions. And now take the pieces out and munch away!